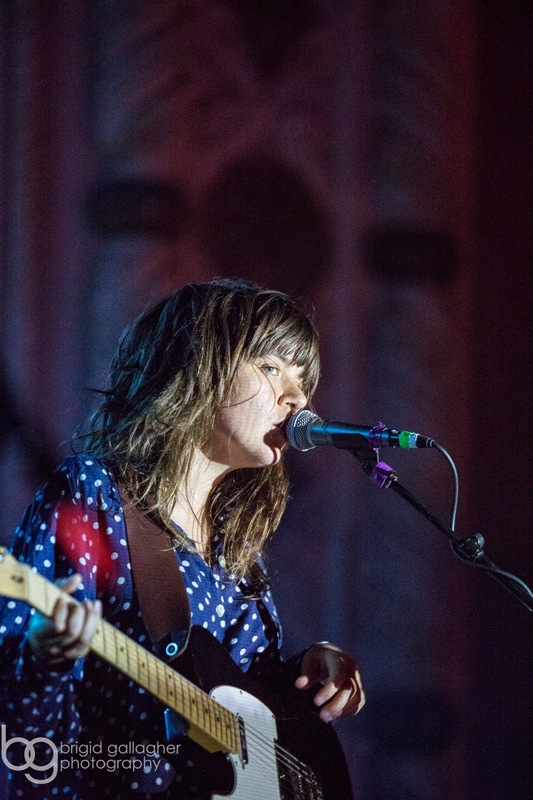 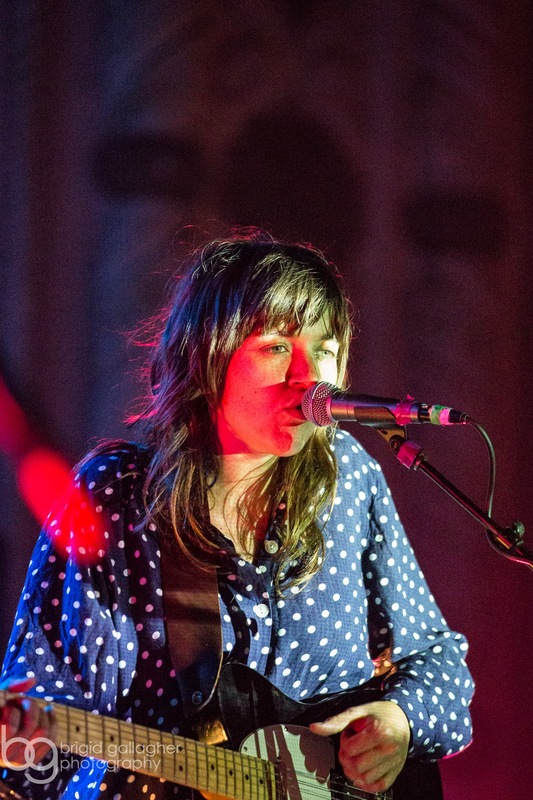 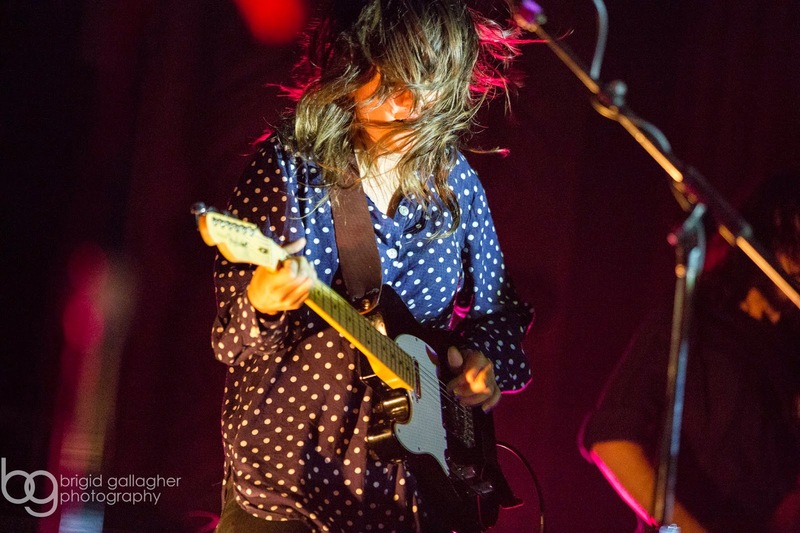 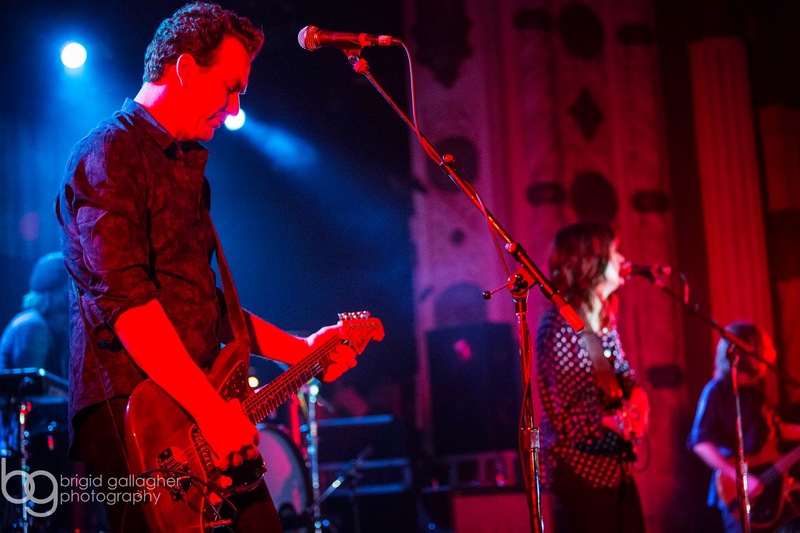 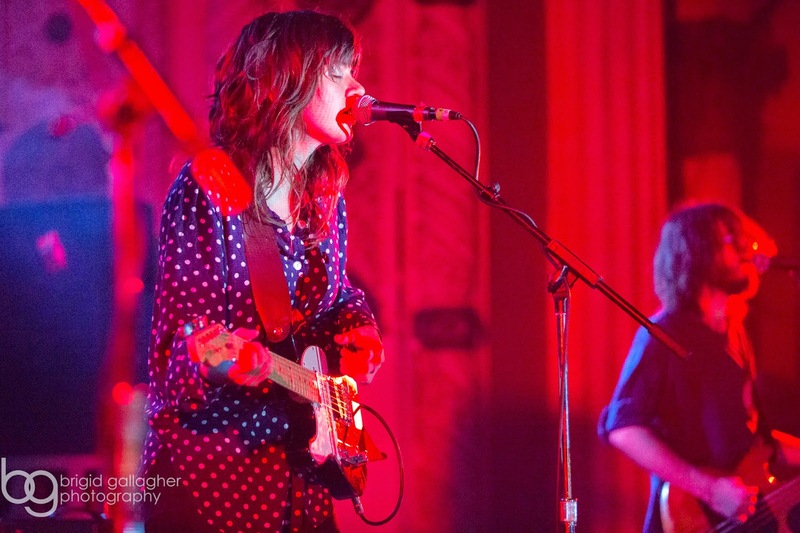 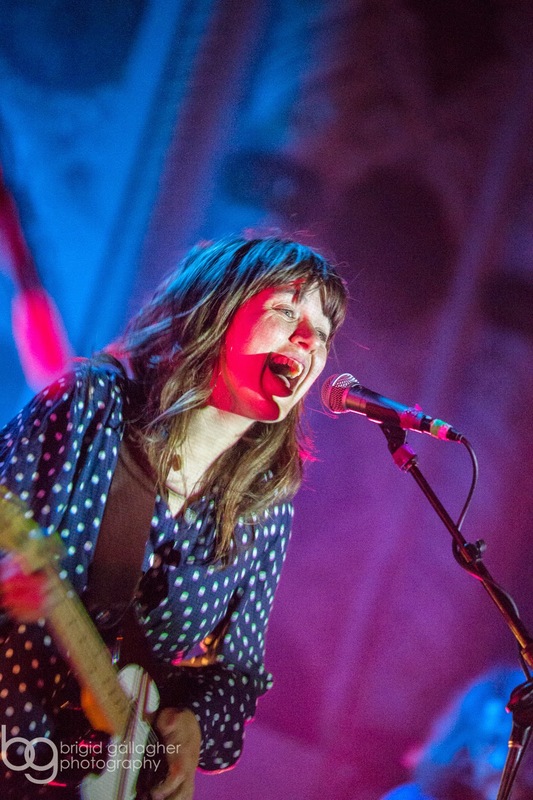 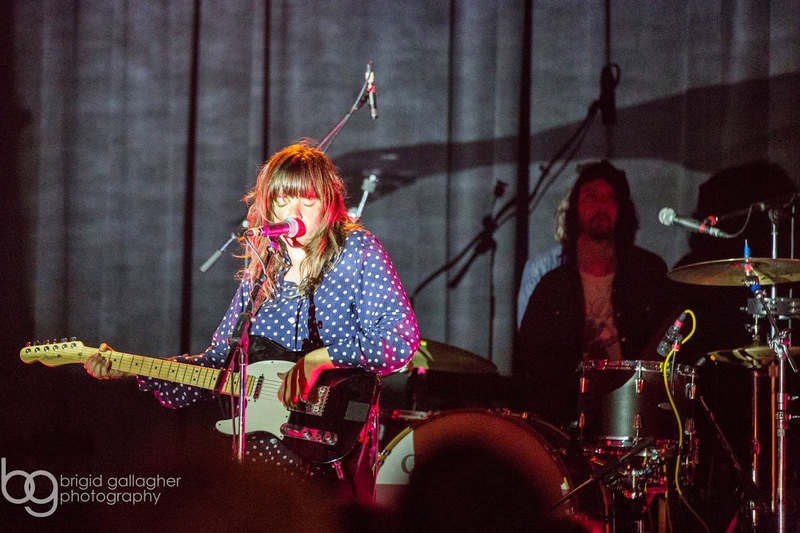 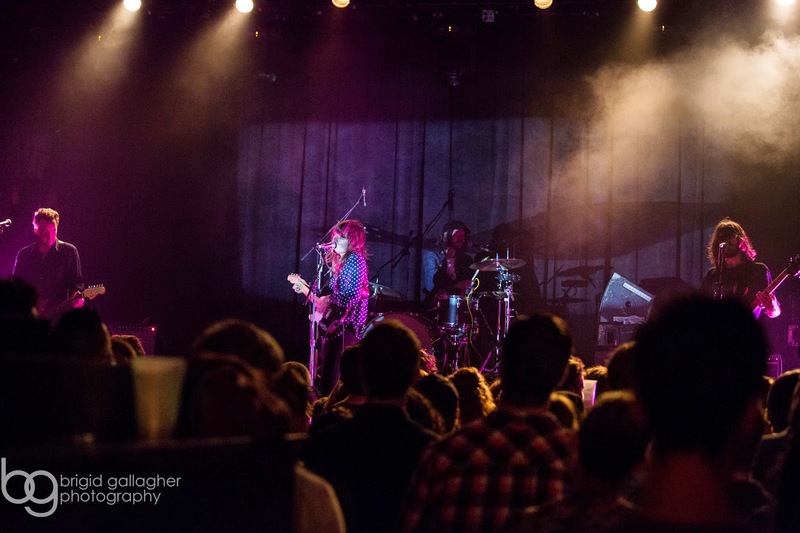 Australia's own Courtney Barnett rocked the Metro at the end of October. 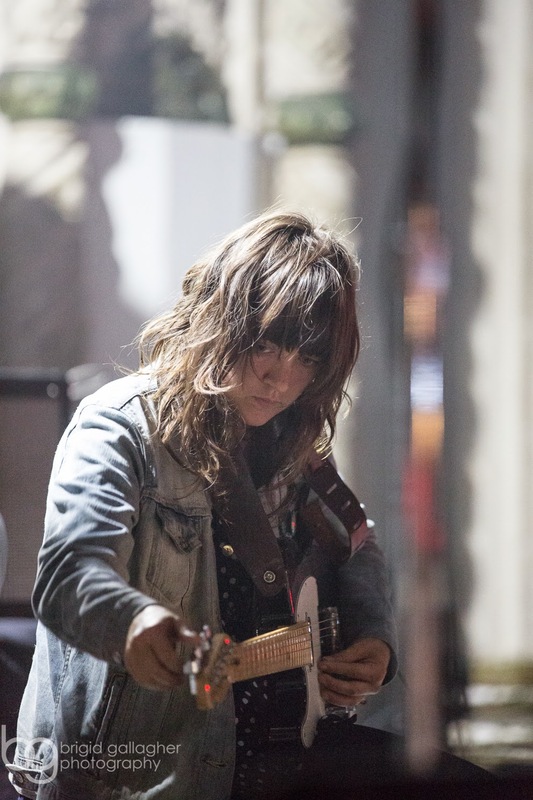 This chick knows how to play a guitar! 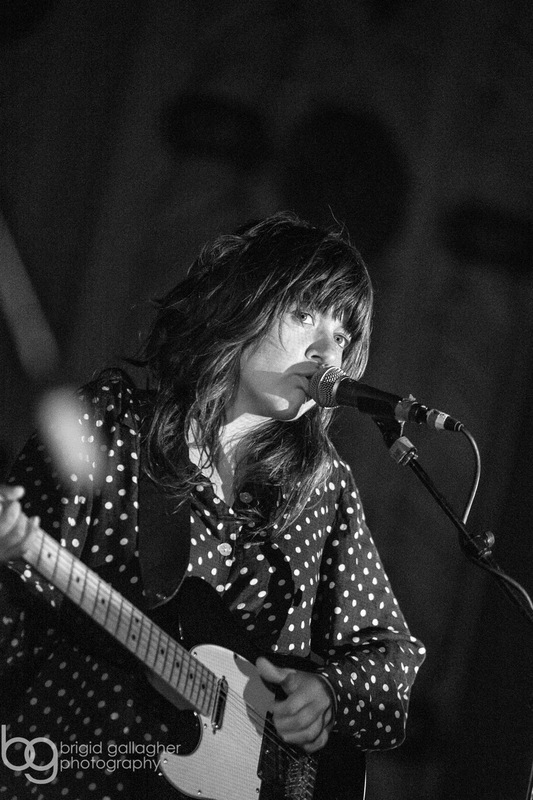 I also really dig her sound. 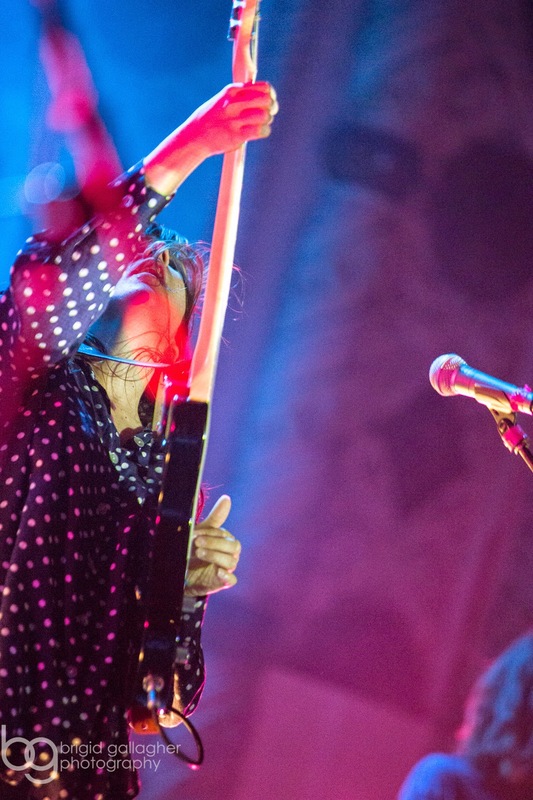 For more of my photos and a recap of the show, head over to The Vinyl District.